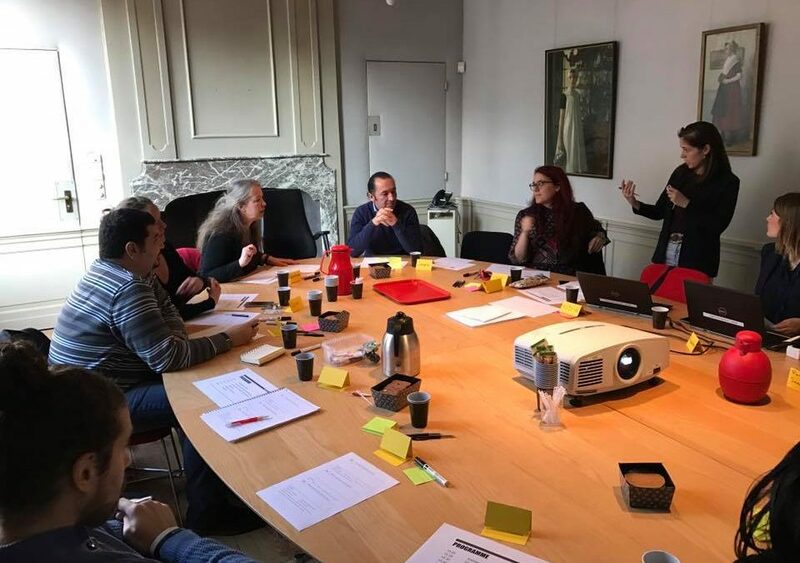 Today we had a great brainstorm session and came up with ideas and plans on how musea can help newcomers. From free access for Dutch and refugees coming together, museum visits with companies and work experience possibilities! Thanks Amsterdam Museum for supporting our mission!